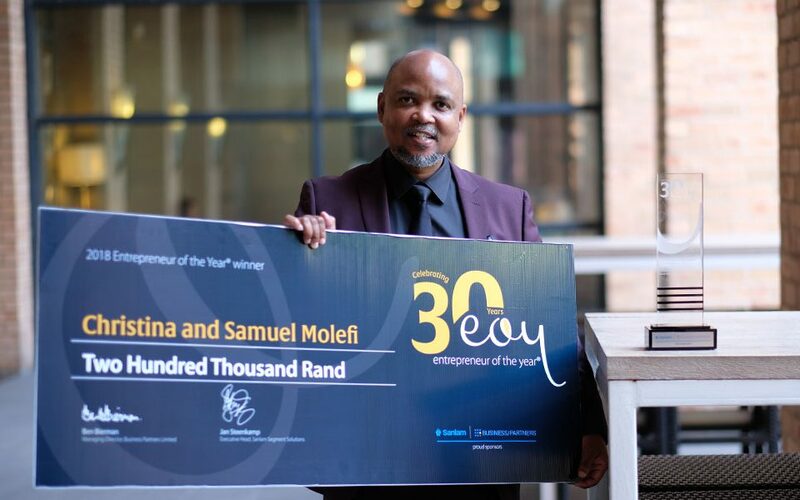 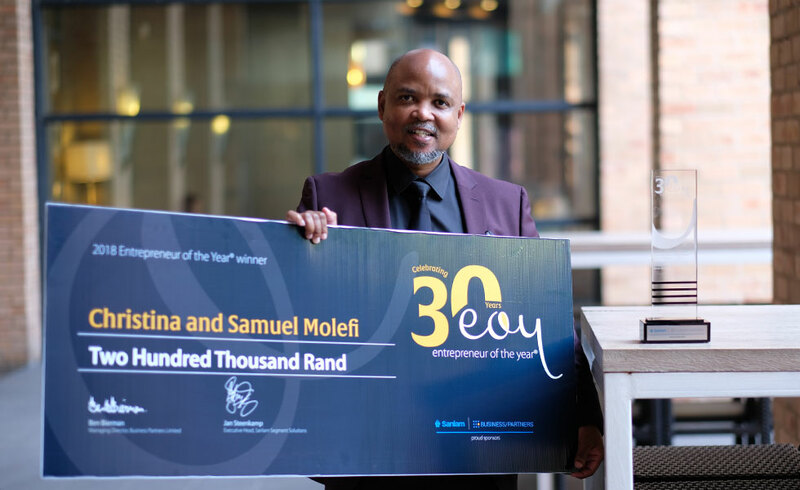 Shanduka Black Umbrellas established the National Enterprise Development Awards in recognition of the achievements by entrepreneurs in their business incubation programme. These awards highlight the hard work and dedication required to establish and sustain a successful business that creates jobs and contribute to the economy. 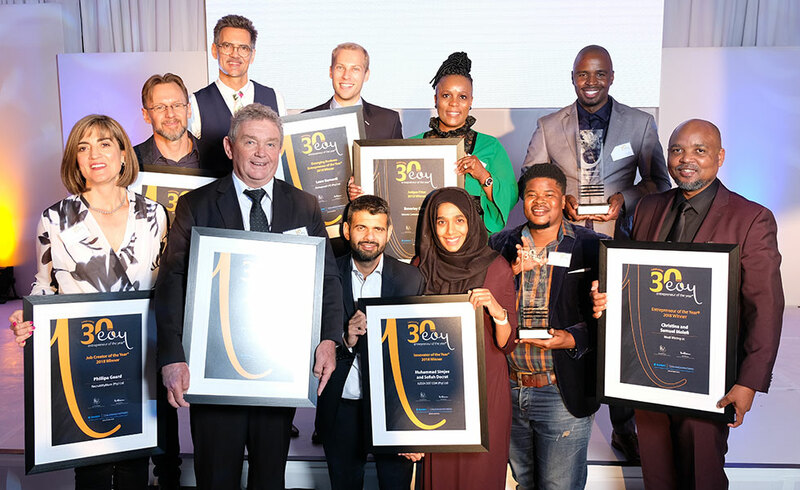 This year’s awards took place on Wednesday with the theme being “impact and value”. 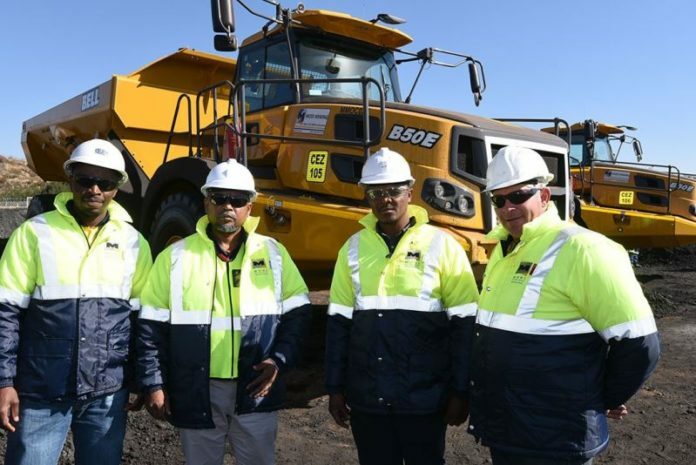 This year’s overall winner is Modi Mining. 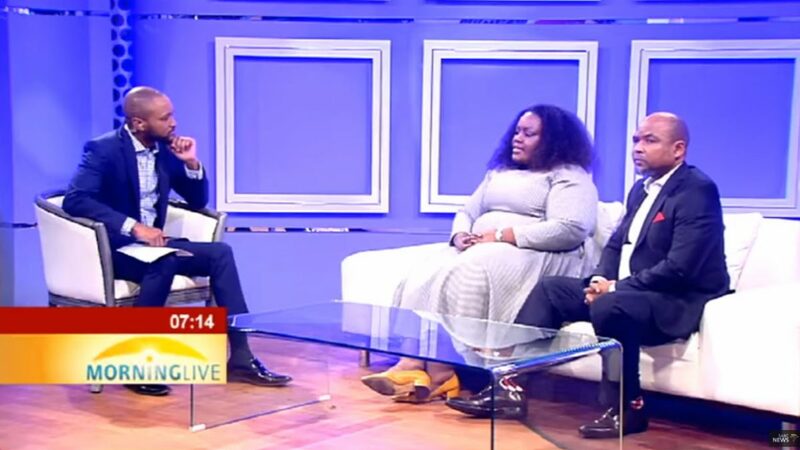 Joining me in studio is CEO of Shanduka Black Umbrellas, Seapei Mafoyane and Samuel Molefi of Modi Mining.